Mightycause Charitable Foundation is a registered 501(c)(3) that operates a charitable fund to facilitate gifts made on GiveMN.org. Here’s the Schoolhouse Rock version of what part they play in getting your generous donation to your favorite organization. You’ll see Mightycause Charitable Foundation mentioned on your donation receipt credit card statement. Once you make a gift through GiveMN.org, it is first routed through Mightycause Charitable Foundation to make sure you get your donation receipt right away. With more than 10,000 organizations on GiveMN.org, this step guarantees that the organizations listed on the site have the necessary IRS designation to ensure a gift is fully tax-deductible. Soon after you make your gift - usually within a few days or at most a couple of weeks - Mightycause Charitable Foundation will send your donation (and any others made to them using GiveMN.org) to the organization either electronically or via paper check, however the organization set up their profile. GiveMN.org has had a similar process in place for this since we were founded, allowing us to successfully process nearly $200 million in donations from 300,000 generous donors to 10,000 organizations! 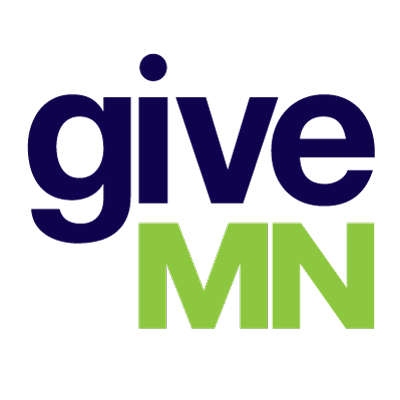 What is the processing fee for GiveMN.org?